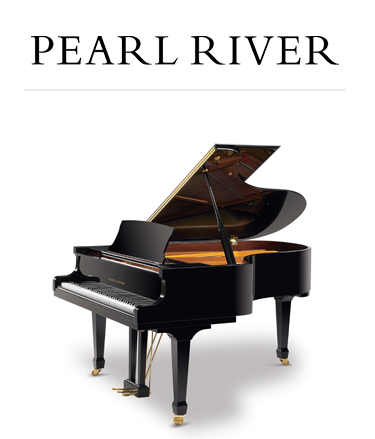 Collora Piano is a full service piano company serving Amarillo and the surrounding cities, our showroom is located in Dallas. 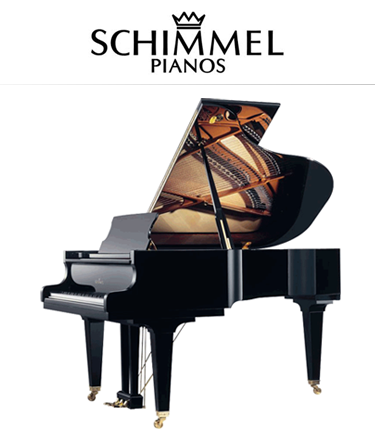 Our staff is dedicated to helping you find the right piano to fit your needs and personality. 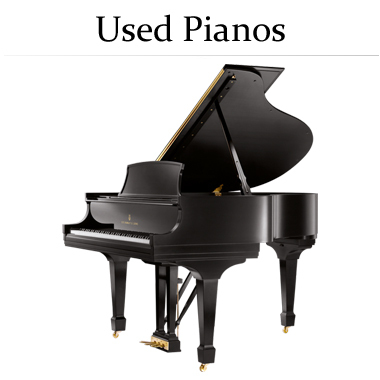 Our collection of pianos offer something for everyone from the beginner to the stage performer. 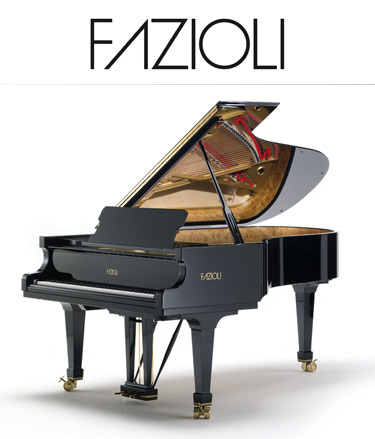 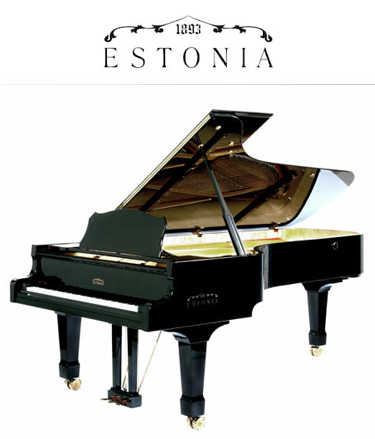 Collora Piano is the exclusive Texas dealer of Fazioli, Schimmel, Estonia, and Charles R. Walter Upright Pianos. 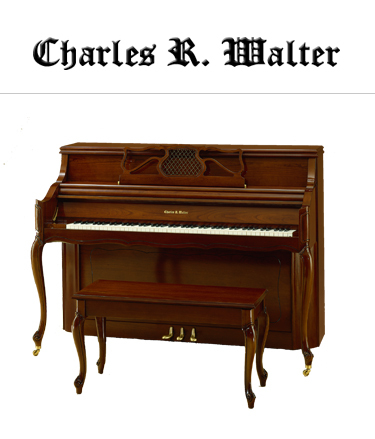 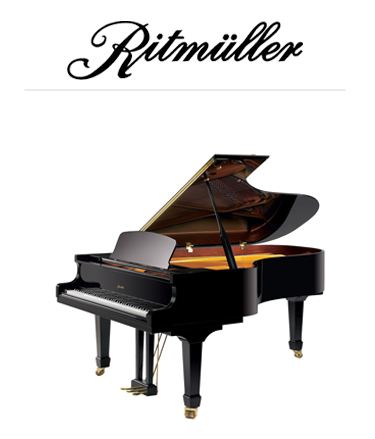 We also carry Ritmuller and Pearl River pianos and have a wide selection of used pianos.